This entry was posted in City life - Nice, Markets and tagged Cagnes, Christmas, cuisine, cultural events in Nice, degustation, France, French Riviera, Nice, Noel, Old Nice, travel, Travel and Tourism. Happy Holidays! Love the little figurines. Thanks – they are called “santons”: figurines to represent the nativity and other characters in a village. Hand-painted ones are colorful and lovely. What fun! Such great photos, Kim. Thanks for sharing them! My pleasure, Melia – Wishing you all the best for 2014, too! ahh indeed nice NICE ::) went there on business quite a bit in the past. 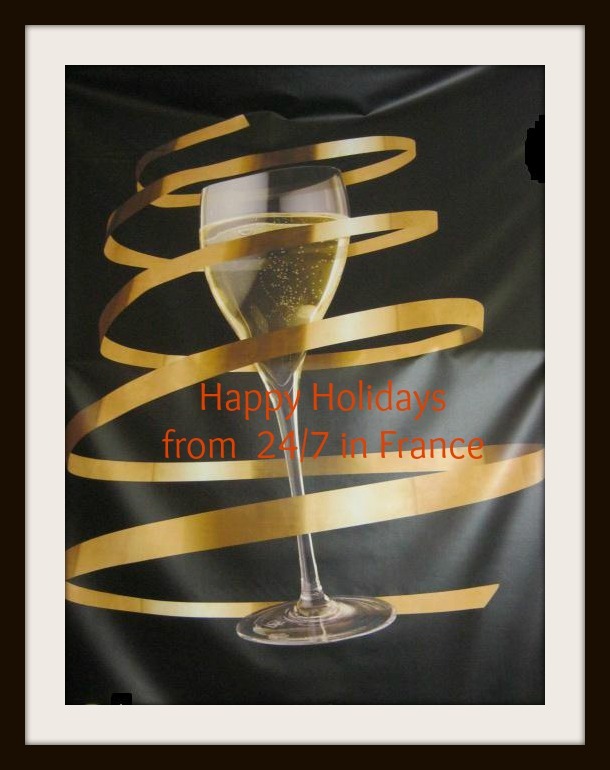 I hope you were able to enjoy the “pleasure” side of Nice, as well as “business” – thanks for commenting & happy holidays. yes of course always mix the two for the opportunity when times allow. As been there several times, was able to see a lot of the town.